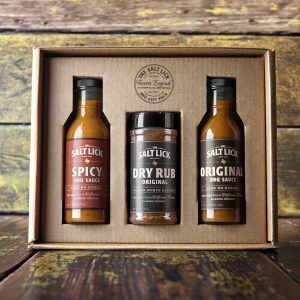 A premium six bottles of sauces and seasonings! Choose any combo of our Famous Original Recipe Bar-B-Que Sauce, our best Dry Rub, or our Spicy Recipe Bar-B-Que Sauce. 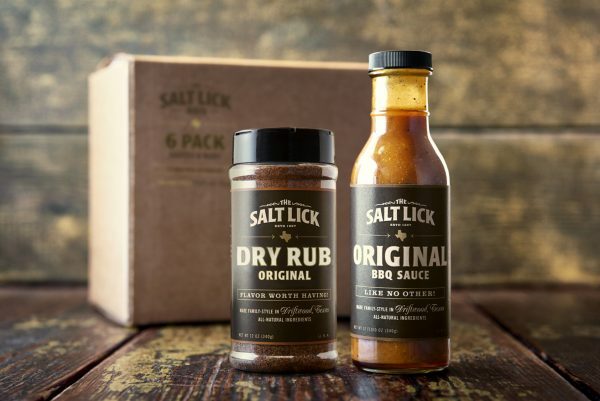 A premium six bottles of sauces and seasonings! 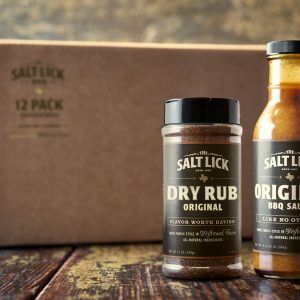 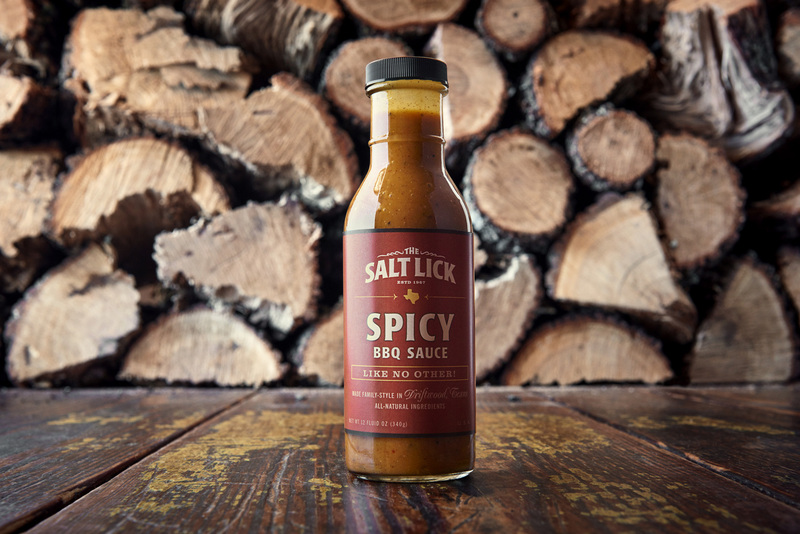 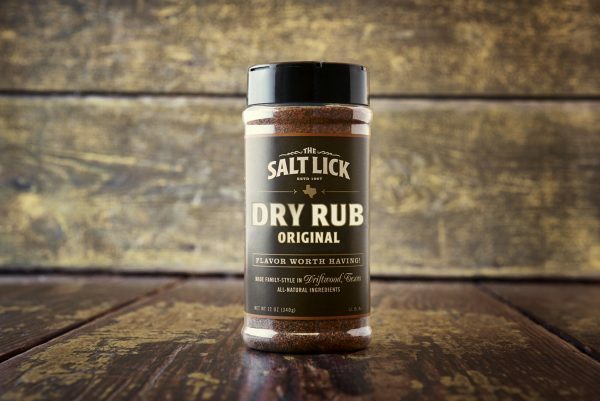 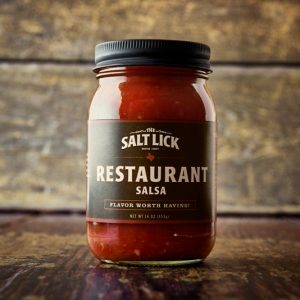 Choose any combo of our Famous Original Recipe Bar-B-Que Sauce, our best Dry Rub, Chipotle Bar-B-Que Sauce, Honey Pecan Bar-B-Que Sauce or our Lauren’s Spicy Recipe Bar-B-Que Sauce.